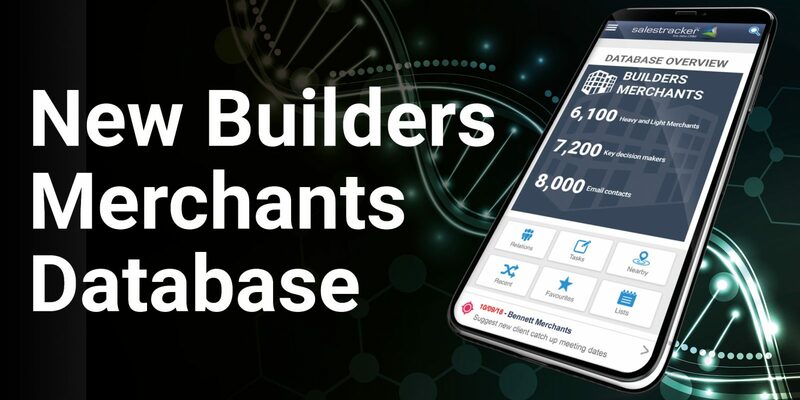 As a specialist data company, we are thrilled to start the new year with the launch of a new Builders Merchants Database so our clients in the window, glass and construction industries can grow their businesses. 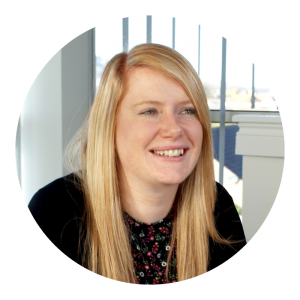 Insight Data’s in-house research team has worked hard to build the database which has accurate information and contact details for more than six thousand building suppliers across the country. It covers national builders merchant networks as well as smaller, more local outlets specialising in building materials, tools and supplies. “After months of hard-work by our specialist research team, we are delighted to announce the launch of our new Builders Merchants Database.” Long gone are the days of fabricators dealing solely with installers; today, a diverse range of tradespeople make up the market, including those who are primarily builders, but fit windows and doors that are now available through trade counters and builders’ merchants. “It means that for businesses in the industry to succeed and grow, they need to explore these routes to market and communicate with builders’ merchants to get their products in front of buyers and in-turn new, potential customers. For more than a decade, our prospect data has been providing customers with unparalleled access to potential customers. The new database is available through Salestracker, Insight Data’s powerful portal combining an online prospect database, CRM system and an integrated email marketing platform. From there, businesses can build data lists based on prospects in their local area, or alternatively create national campaigns including prospects from one or several of Insight’s databases. In addition to builders merchants, Salestracker customers can also unlock accurate prospect data and marketing intelligence from the fenestration & glazing, house builders, local builders and main contractors’ databases. Just recently, the firm also added an Interior Designers’ Database – a popular addition to its Architects Dataset. In total, Insight Data offers real-time data for more than 60,000 potential customers across the fenestration and wider construction industries.